We will be the secret sauce to your success! Cafe Cartel has been providing software since 2004 and has done BBQ Restaurant installations worldwide. 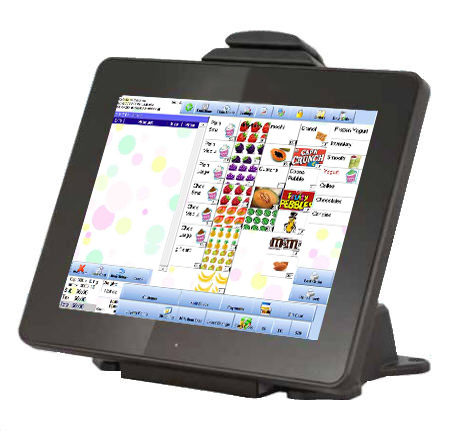 We are a software company dedicated to providing the best point of sale solutions specific to your BBQ Restaurant. BBQ is becoming increasingly popular which means that they get extremely busy during rush hour. 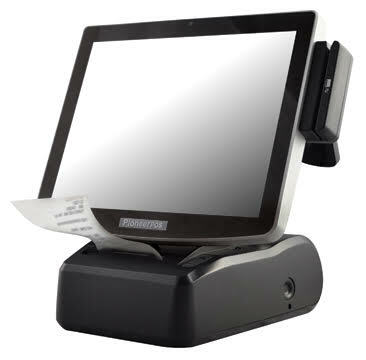 You will need a fast reliable POS that can perform all your necessary functions and offer a vast amount of reports at the end of the day so you can make informed management decisions.